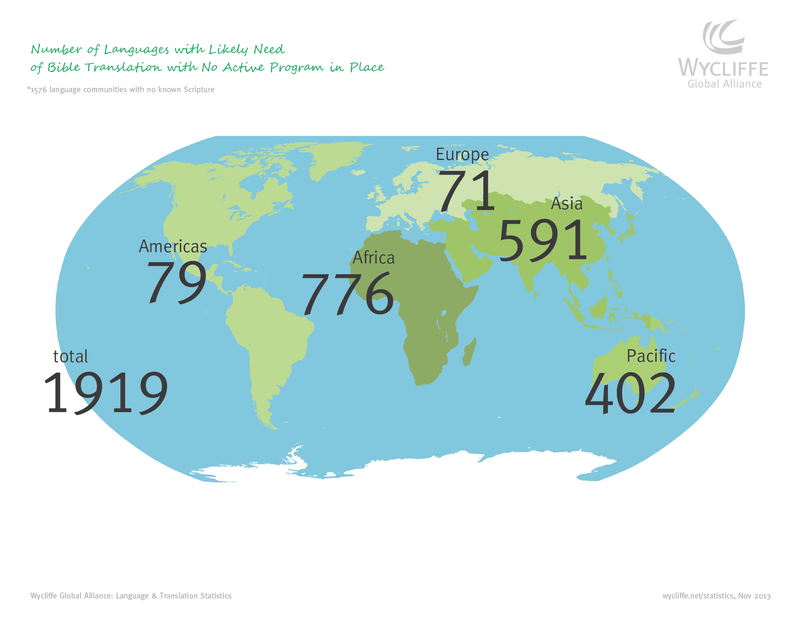 How many languages did you think were spoken in the entire world? Here are some figures to help wrap your mind around the diversity of languages throughout the world. …the total number of languages in the world (about 7 billion people). …the number of translation programs currently happening in over 130 different countries. …total number of languages without any portion of Scripture (about 180 million people, half the population of the US). …the number of language groups that have access to the New Testament in their heart language. 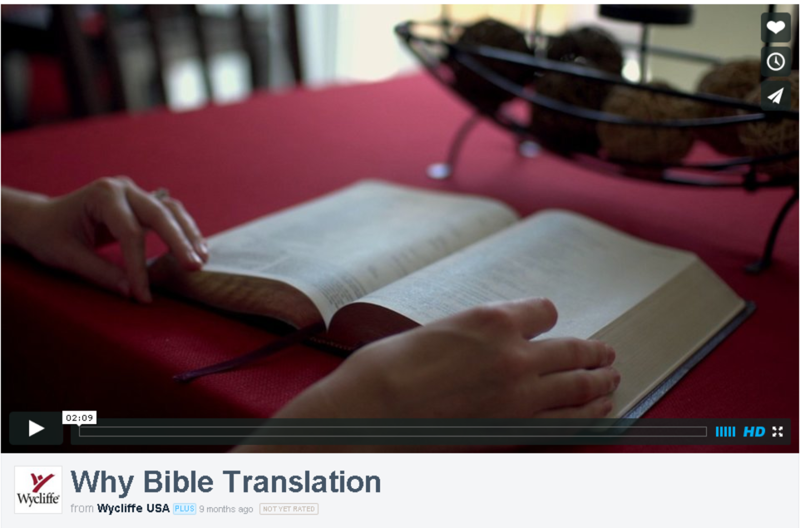 …the number of language groups that have access to the entire Bible in the language they understand best. What does it mean for there to be over 7 billion people in the world speaking over 6,900 languages? For more detailed information about these statistics, please visit Wycliffe Global Alliance.